Medical credentialing is a time-consuming and complicated process that if not done accurately can cost hospitals valuable time and money. While verifying a provider’s credentials doesn’t sound all that difficult, there are tons of problems and mistakes that can slow down reimbursements and expose the hospital to liability. A hospital’s entire revenue cycle is based on the foundation of proper medical credentialing. When mistakes are made, revenue is lost or delayed, legal liability increases, and you can run into all kinds of coverage and referral issues. Hospitals who make these common mistakes with their medical credentialing waste valuable time and money. 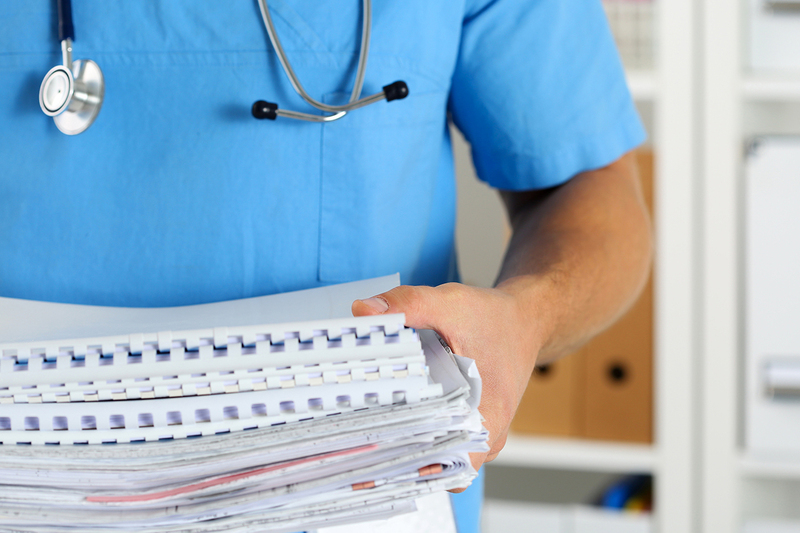 Here’s what you want to avoid in your medical credentialing process. Medical credentialing is an extremely laborious process that requires precision, attention to detail, and patience. 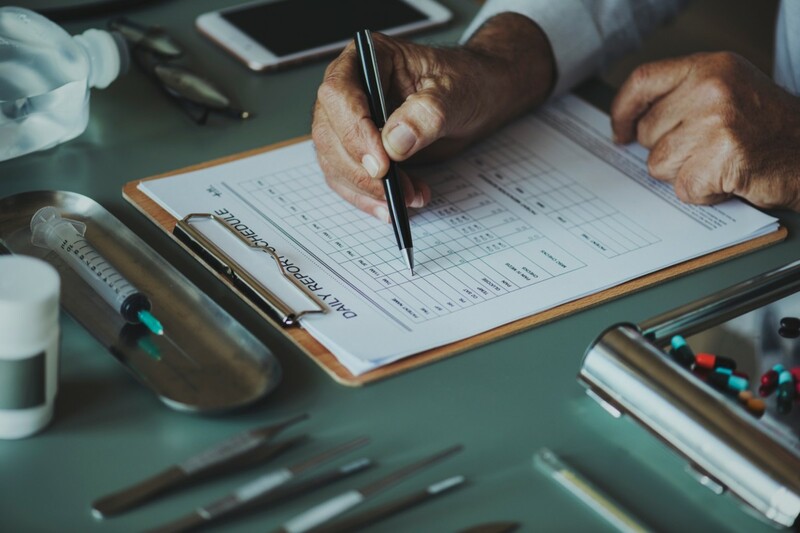 Not only is there a long list of certifications and licenses to verify, but all of this information must be verified for every individual healthcare provider who provides services for patients. That means doctors, nurses, physicians assistants, therapists, and every other provider must be credentialed. The practitioner’s entire employment history and qualifications must be verified, including completed education, training, residency and licenses, as well as any certifications issued by a board in the provider’s area of specialty. 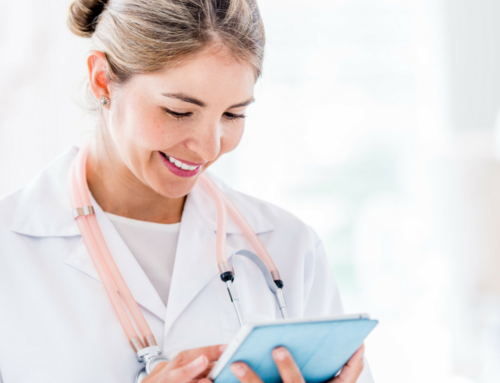 With anywhere from hundreds to thousands of practitioners at each hospital, completing the process of medical credentialing for every single individual can be an enormous amount of paperwork, forms, and data for any human being or team of human beings to handle. Hospitals commonly make the common mistake of not allocating adequate resources or staff to complete the medical credentialing process. The result is lost revenue and stressed, overworked staff. Even when hospitals acquire a substantial staff to manage medical credentialing, the extensive amount of data and information they need to complete can cause frustration, stress, and exhaustion. When administrators and staff make mistakes on applications, and the applications are not accepted by the insurance provider, it delays the reimbursement process which causes loss of revenue for hospitals and providers. More seriously, if the staff makes a mistake regarding licensing or criminal background checks, it increases the likelihood of a medical malpractice suit, which can seriously damage the hospital’s revenue and reputation. 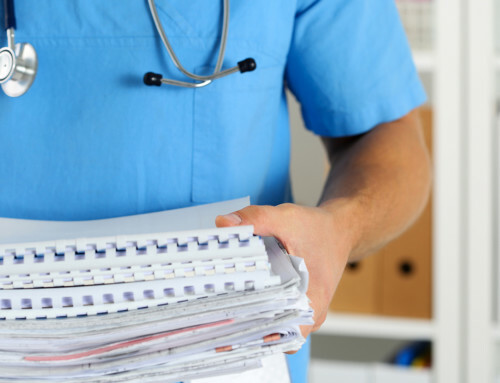 This is why outsourcing your medical credentialing to a reliable credentialing verification organization like MedAdvantage can save hospitals headaches, time and money. 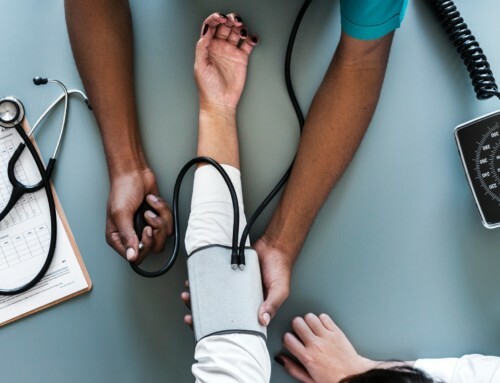 MedAdvantage expedites the healthcare credentialing process and reduces its cost through automation, and a proprietary database of providers. Our automated process eliminates the need for more administrative hires and reduces their frustration, stress, and the chance for human error. The average provider enrollment application requires an overwhelming amount of information and data. Failing to fill out the application in its entirety with accuracy causes delays in the revenue cycle and potentially coverage denial. Humans aren’t perfect, and mistakes are unfortunately inevitable. 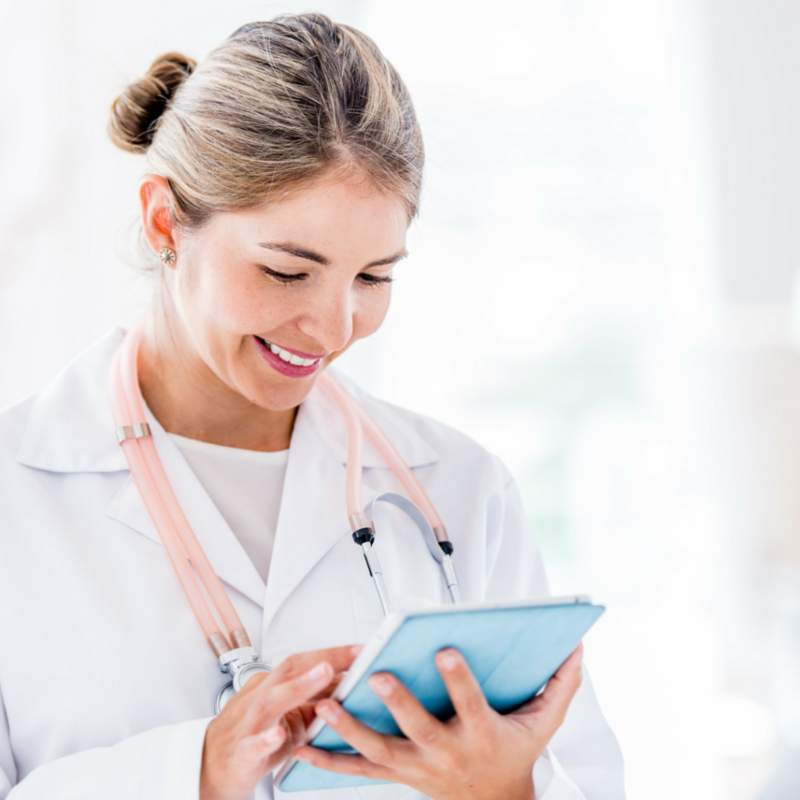 MedAdvantage’s proprietary credentialing system automatically converts provider data from the hospital’s internal information system into a usable format and matches it with information in our database. The matched data is then merged back into the company’s database to begin the application process. Our process requires minimal administrative effort which eliminates the margin for human error, saving your hospital time, money and resources. Healthcare providers need to renew their licenses on a regular basis, according to the laws of the state in which they practice. 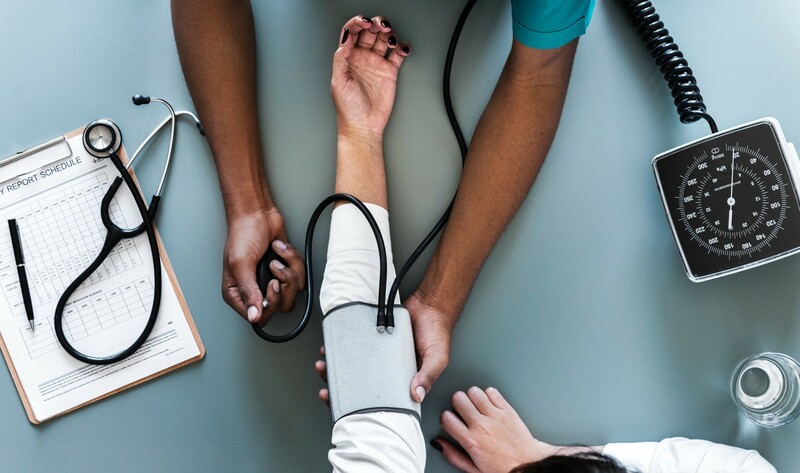 Proper medical credentialing ensures that a healthcare provider is up to date with their board certifications and licenses. When hospitals fail to stay on top of their medical credentialing, it could lead to physicians performing services they’re technically not certified or licensed to perform. This creates the potential for bad patient outcomes which can lead to expensive malpractice lawsuits. Thankfully, MedAdvantage’s online services update information for verification every 90 days. 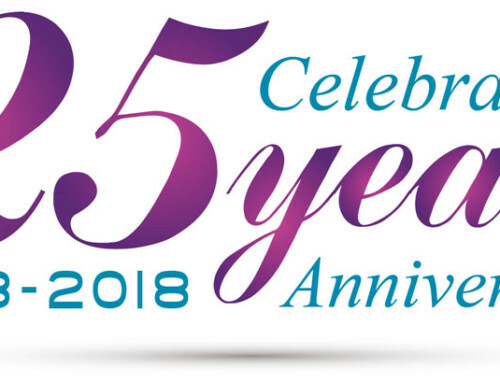 Our information meets all requirements for The Joint Commission, NCQA and URAC and is compiled from the American Medical Association (AMA), The American Board of Medical Specialties (ABMS), The National Technical Information Service (NTIS), the Department of Health and Human Services (DHHS), and the respective state licensing boards. 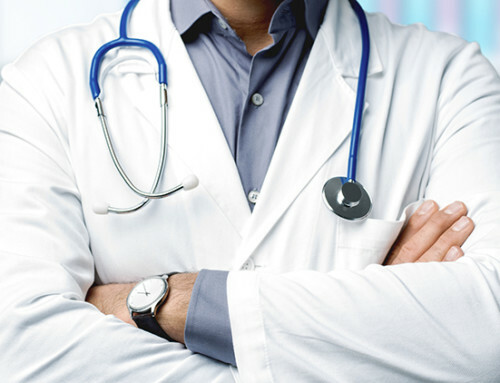 Medical Credentialing can truly be a no-sweat process when outsourced to MedAdvantage.